As the Residential Energy Tax Credit program winds down, here are the most frequently asked questions we’re hearing from Oregonians about their tax returns. Don’t see your question? Just ask us at askenergy@oregon.gov! Why haven’t I received my RETC certification postcard yet? If you’ve applied for a PV RETC (solar electric), check the spam folder in your email system. It could be there. Look for the subject line Residential Energy Tax Credit Certification and/or the email address sent from donotreply@powerclerk.com. If you applied for a different device or don’t see a RETC certification email, we could still be processing it. The postcards are being mailed out about 10 weeks after we receive your application. What if I don’t receive my RETC certification postcard by the tax deadline? You can apply for a filing extension and submit your tax return after receiving your RETC certification postcard. Please consult your tax preparer to see which option is best for you. Contact the Oregon Department of Revenue for information on filing an amended return or extension of time to file. Can I file my taxes before I receive my RETC certification postcard? Yes, but you can’t claim the tax credit until you receive a RETC certification postcard. If you file your state tax return before receiving your certification, you will need to amend your 2017 tax return in order to claim the tax credit. What happens if I file my taxes before I get my RETC certification postcard? You may not claim your RETC tax credit on your return if you haven’t received your RETC certification postcard. If you claim the RETC tax credit before you have received certification, your return may be delayed and your RETC tax credit will be denied. Does the RETC tax credit apply to my federal tax liability? 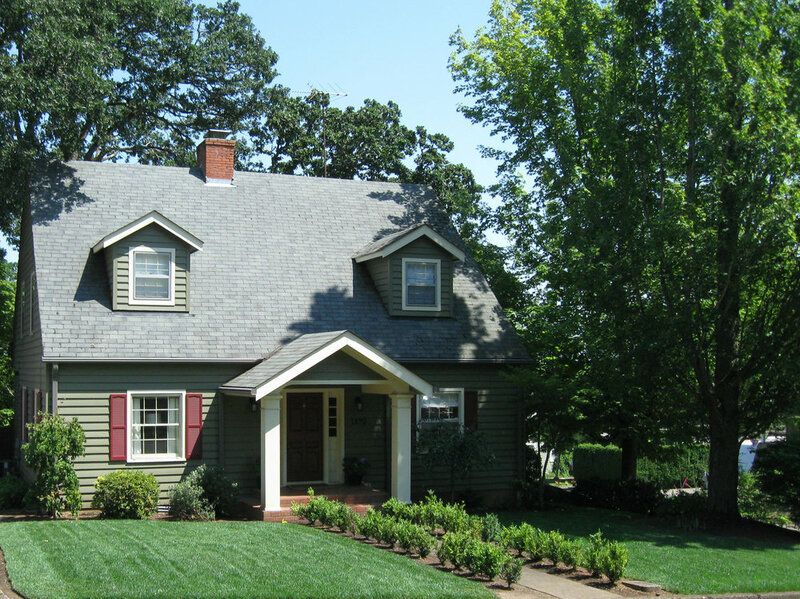 The Residential Energy Tax Credit is a state tax credit and is only applied to your Oregon personal tax liability.